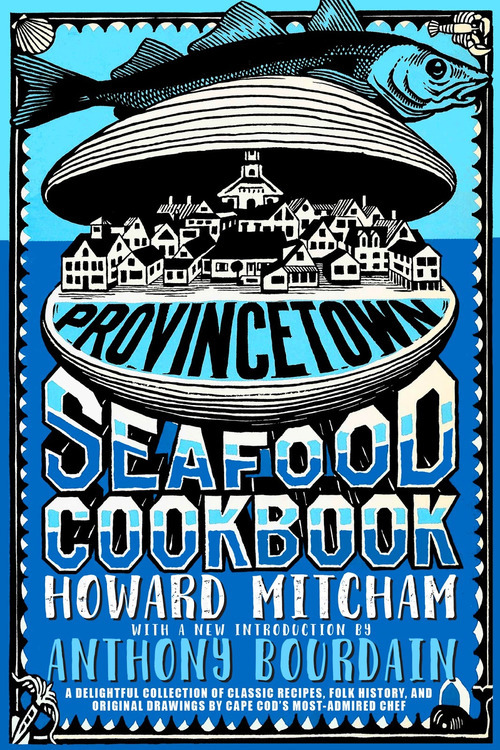 Provincetown's best-known and most-admired chef combines delectable recipes and delightful folklore to serve up a classic in seafood cookbooks. You'll learn the right way to eat broiled crab and the safe way to open oysters. You'll even learn how to cook a sea serpent!